Shady Grove Elementary Counselor Melissa Johnson uses a social emotional learning curriculum called Second Steps. 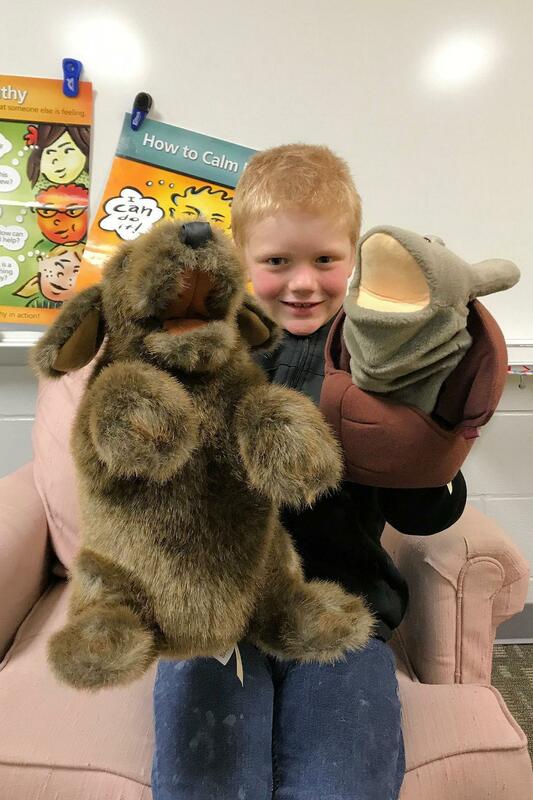 The program teaches students how to be successful learners, how to recognize feelings, how to calm down from strong emotions, and how to be a good friend. Class lessons are taught weekly or twice a month, depending on the grade level. Students learn to self regulate and problem solve as well. In addition to Second Steps, Shady Grove also practices Kelso's Choices, a problem solving system to help kids deal with small problems on their own.